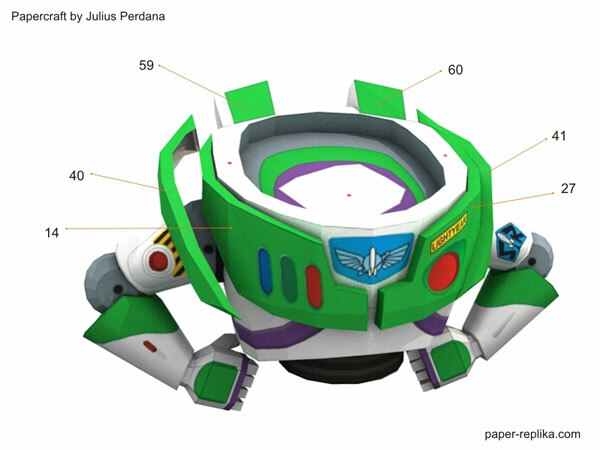 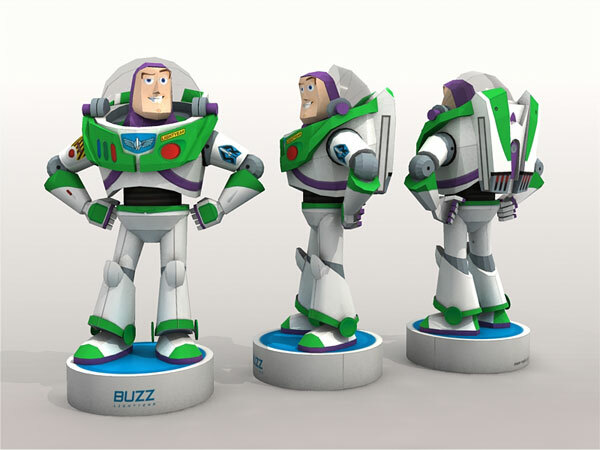 Buzz Lightyear - Toy Story Papercraft	. 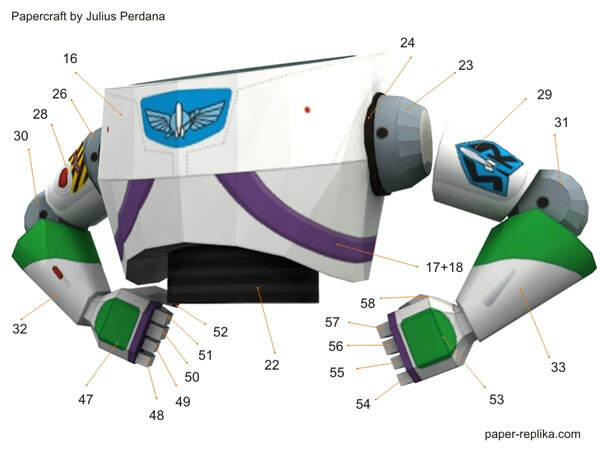 My original plan was to design all roundup gang members, but when I was preparing for Jessie the cow girl paper craft figurine I post a poll on PR facebook page which ask which one is first, roundup gang or Buzz? 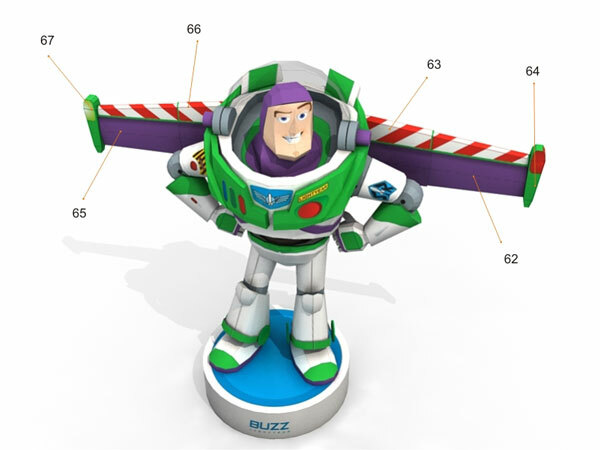 And the winner is Buzz, off course. 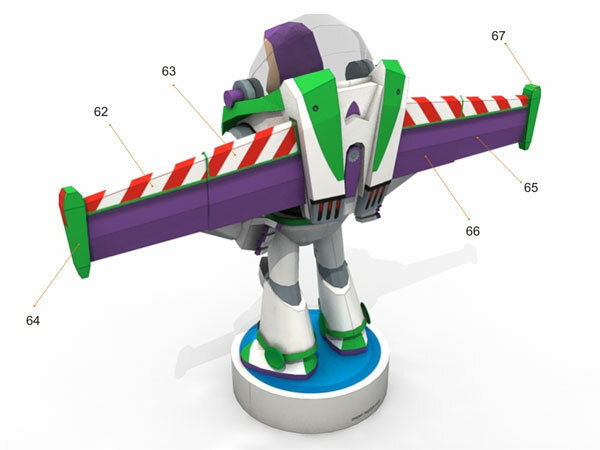 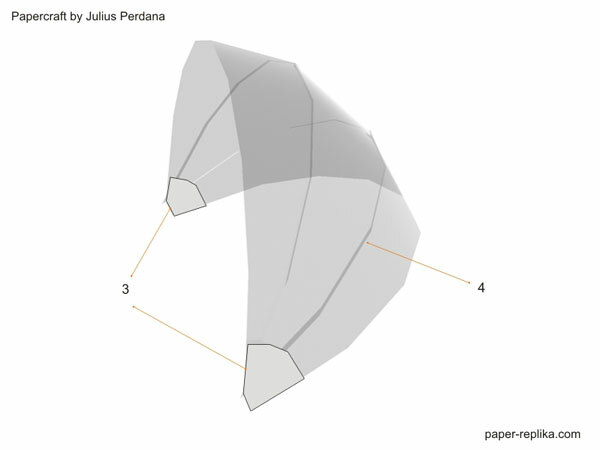 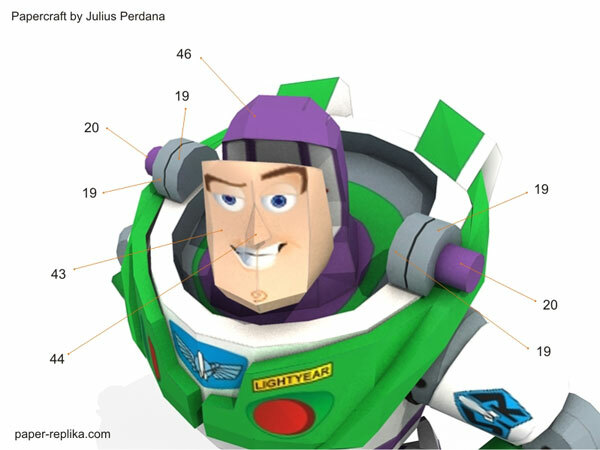 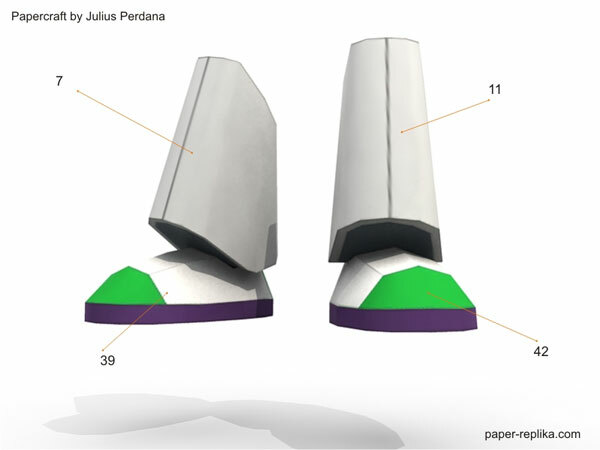 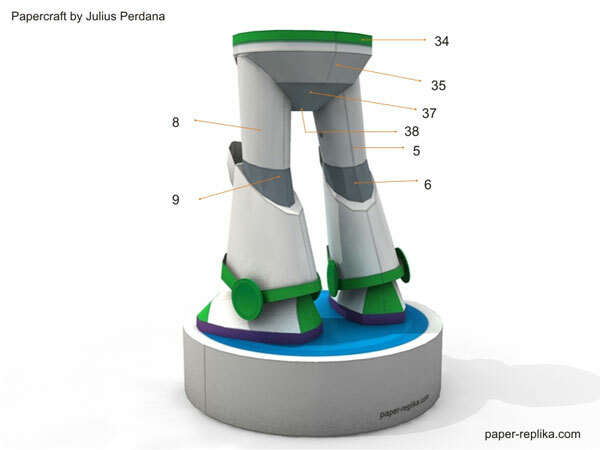 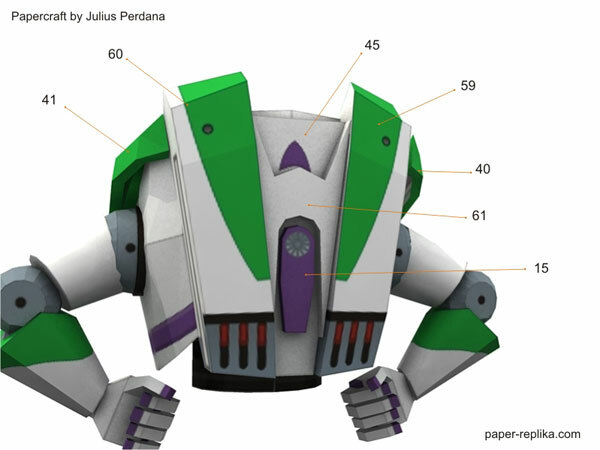 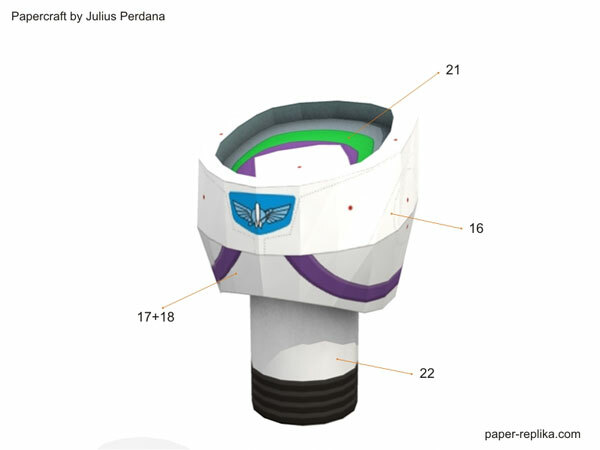 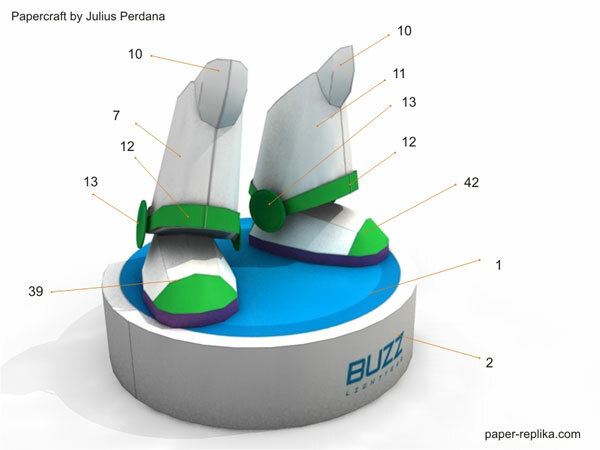 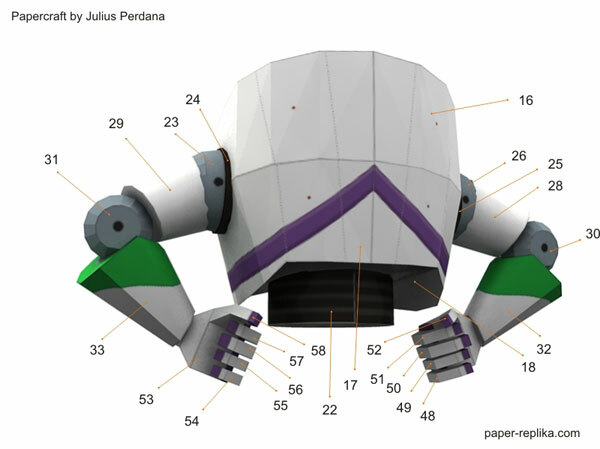 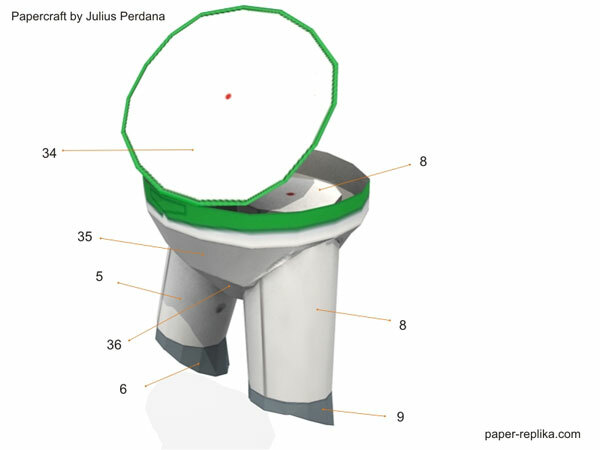 This Buzz Lightyear paper craft figurine was quite challenging because of many of his body parts are curve geometry. 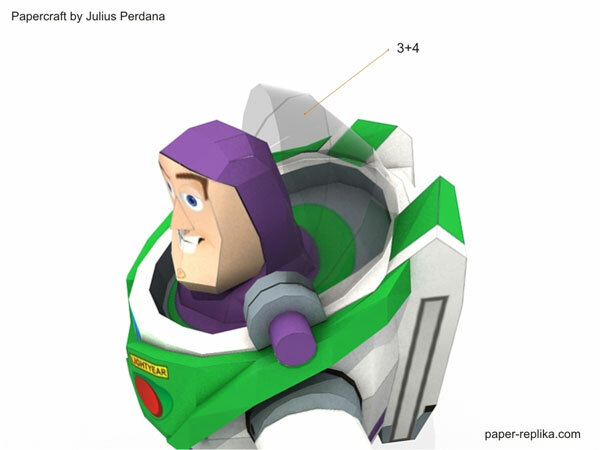 So here he is, to infinity and beyond!